If you liked this show, you should follow Lisa Reynolds. 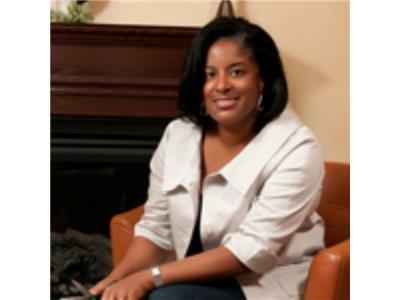 Join us in July when we speak with Sandra Gordon of ShopSmart Magazine. As a writer for ShopSmart Magazine, Sandra often writes articles about how to receive great deals, and even getting things at no-cost.